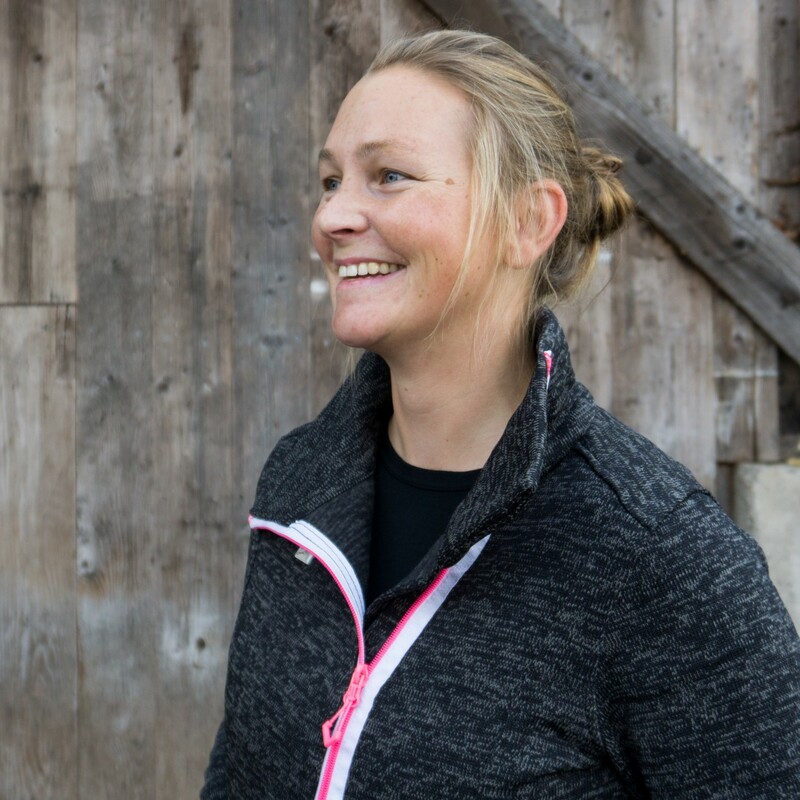 Built to conquer the slopes and help you relax afterwards: the Women's Wavefleece Jacket Storbo from 2117 of Sweden! This cosy fleece jacket has quite the stunning design in Nordic colours. 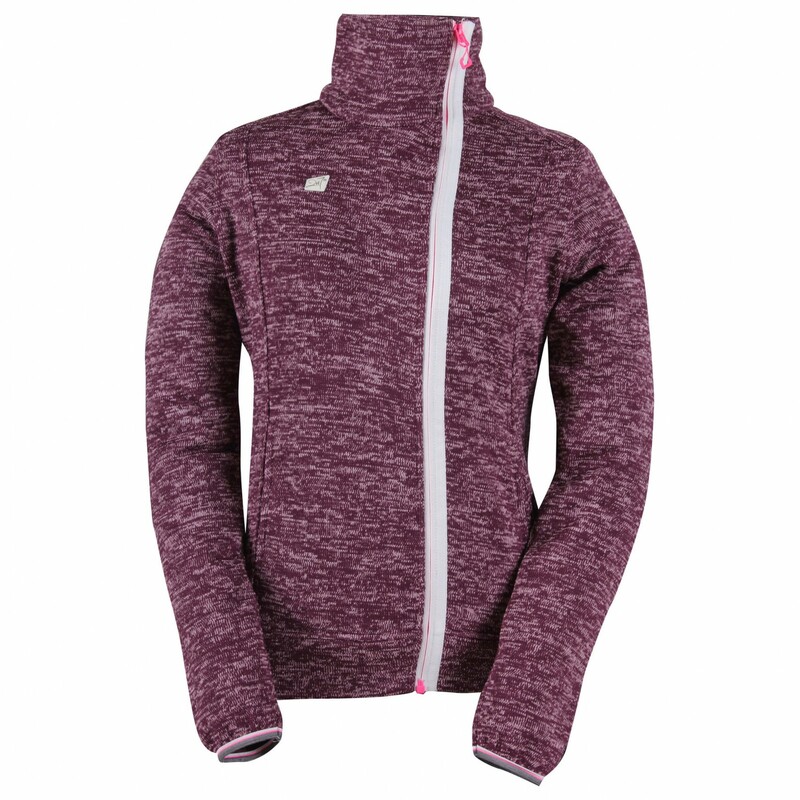 The outer is slightly textured and has been treated with a DWR for water repellence, so light rains and powder shouldn't be a problem. To prevent any cold air seeping in, the jacket is equipped with a high collar and snug-fitting cuffs. 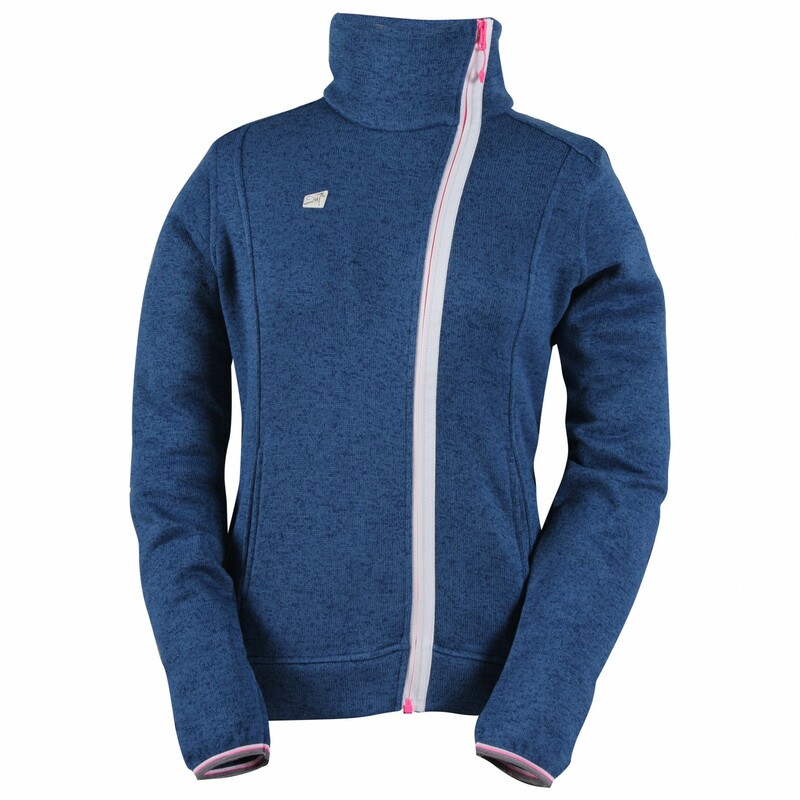 For some added pep, the warm fleece jacket has a diagonal zip and colourful cuffs as well. 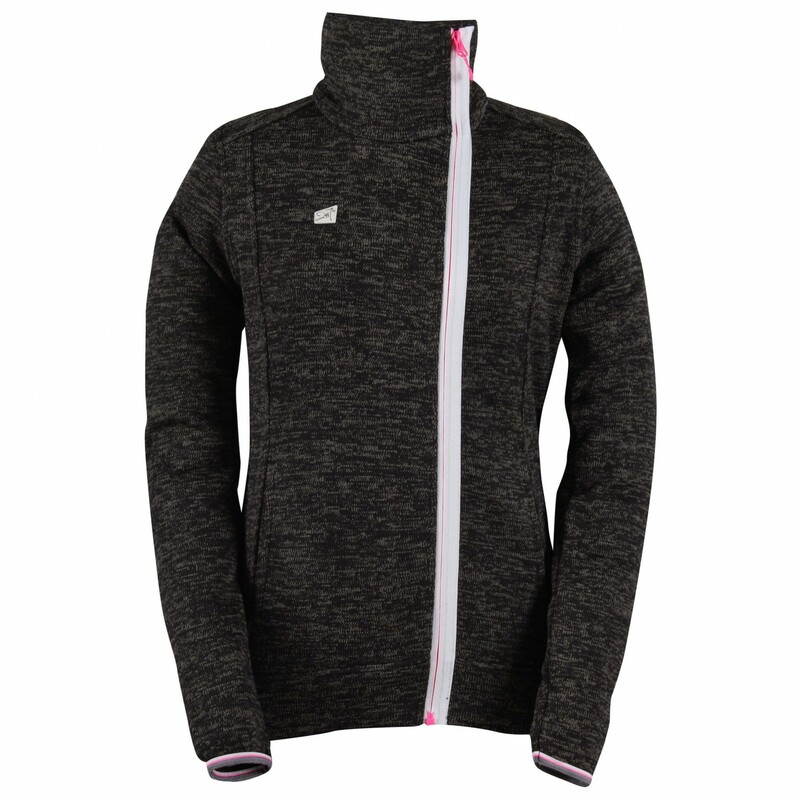 A casual mid-layer for female athletes: the 2117 of Sweden Women's Wavefleece Jacket Storbo!